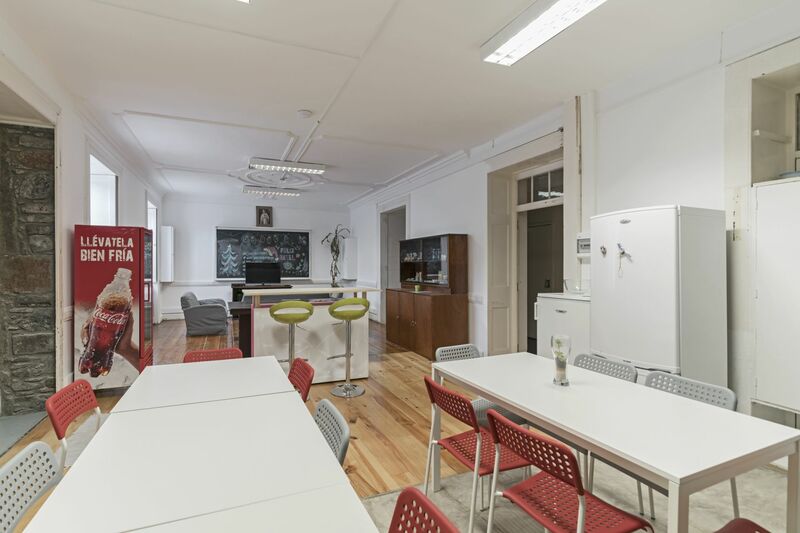 Cowork Funchal is a coworking space in Funchal, Madeira Island, Portugal. 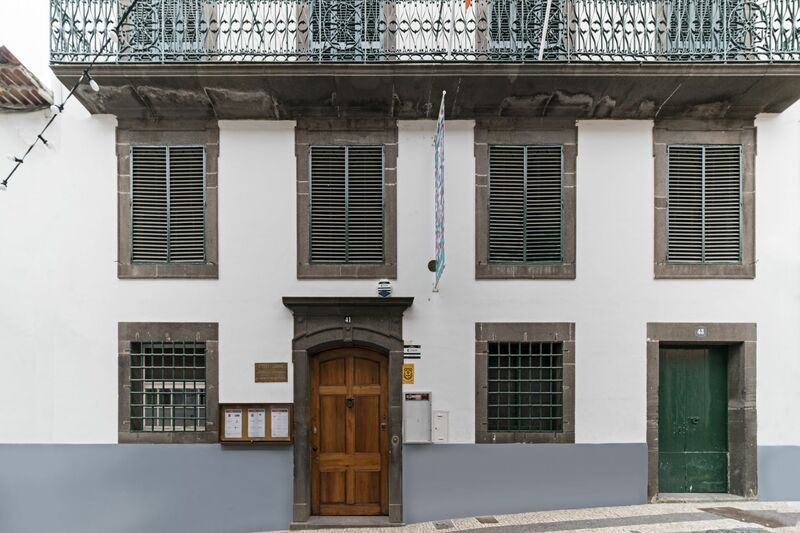 We opened in September 2013 and we're located in the heart of the city of Funchal. 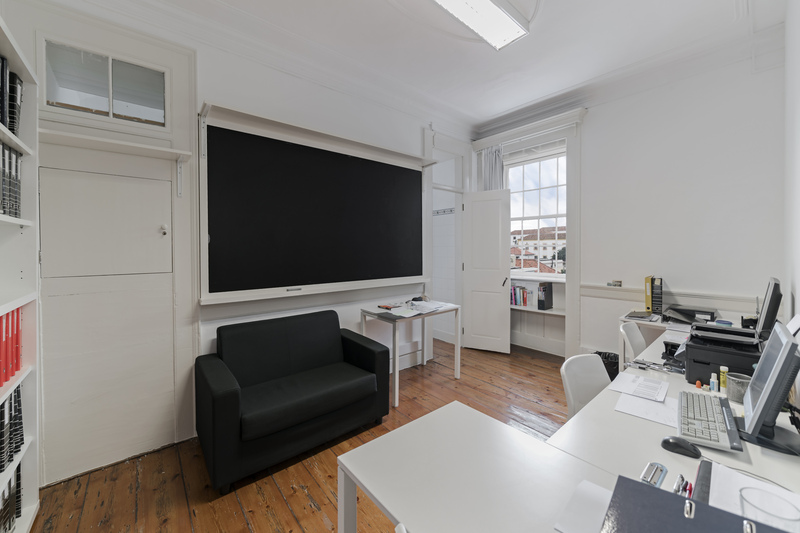 We provide open-plan coworking spaces with different sized desks, private offices, gallery and virtual offices. All our prices include broadband internet with Wi-Fi in the whole building, electricity, water and cleaning. 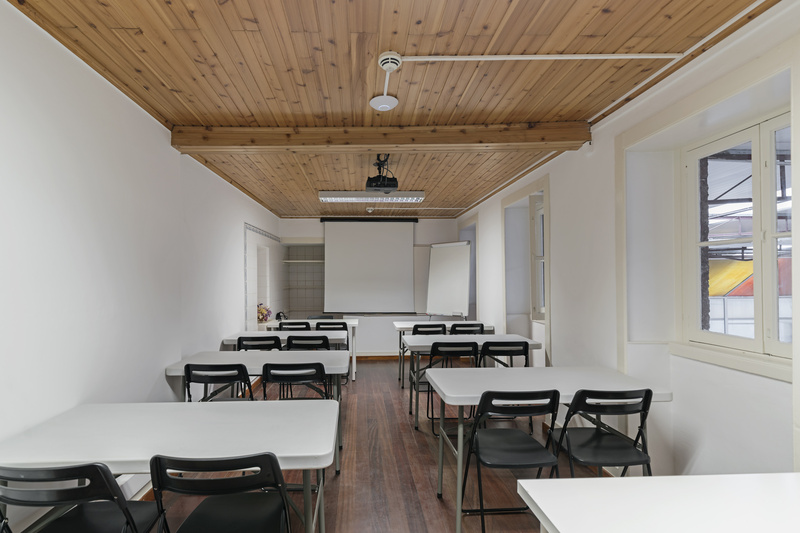 We also have a meeting room and a conference room with HD projector and whiteboard, a kitchen with espresso machine, fridge, microwave and a vending machine, a library... 24/7 access with key card. 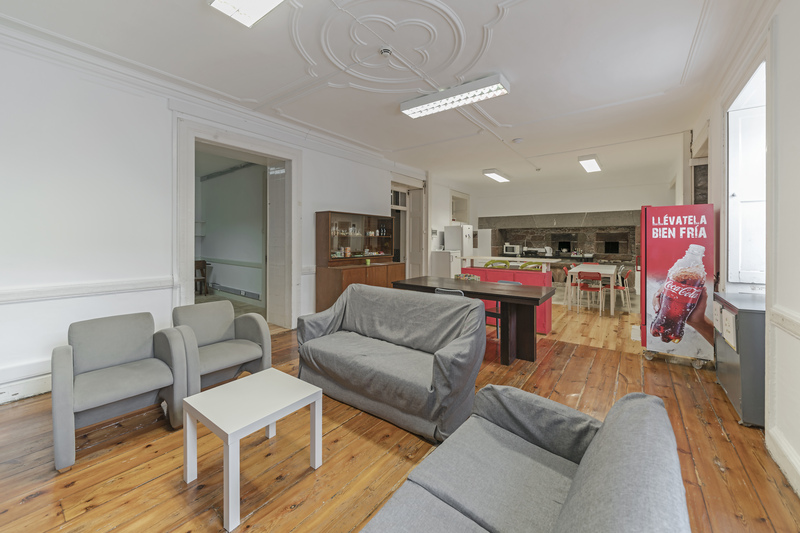 Are you a member of Cowork Funchal? 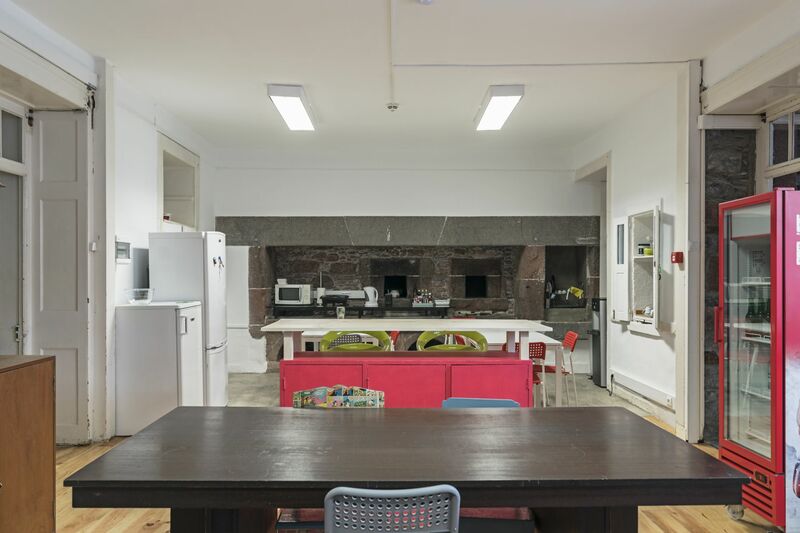 "One of the best coworking spaces I've ever been!" 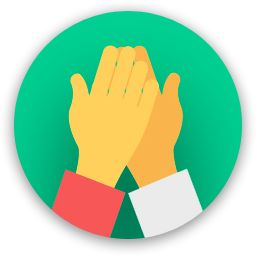 Friendly environment, nice people, great location and very good internet! An amazing place to have your own office. Here you can find a great place, with amazing an creative people, just around the corner. It's extremely well located, and it has everything you need: a kitchen with a fridge, couch, tv, and also a meeting room. You should definitely give it a try! "Great Facilities in a good location with awesome people! " "THE coolest place to work in Madeira! " Here you will find a great space with awesome (and talented) people! 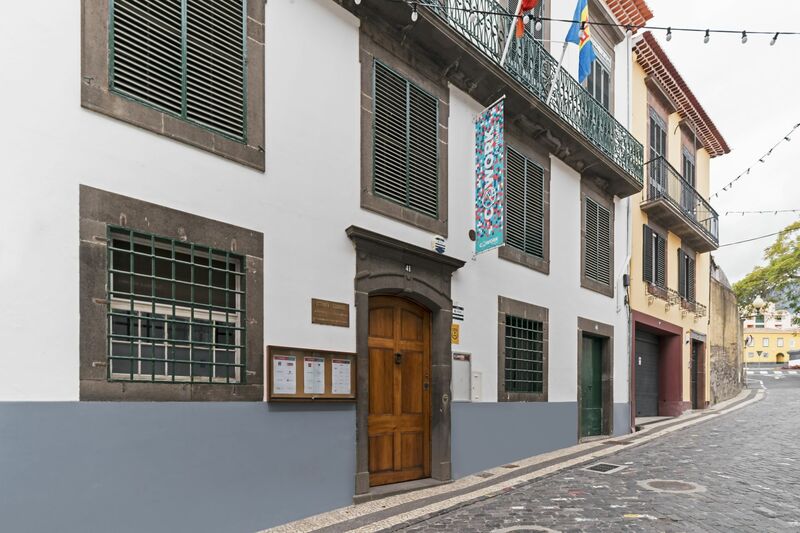 Excellent location, right in the Funchal City Centre, with the most friendly people. Great Work place! "Best place to work in funchal "
Best place to work in funchal, you have it all, kitchen, conditions to work and great environment! 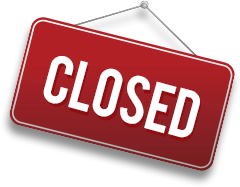 Cowork Funchal will be in touch with you soon to confirm. 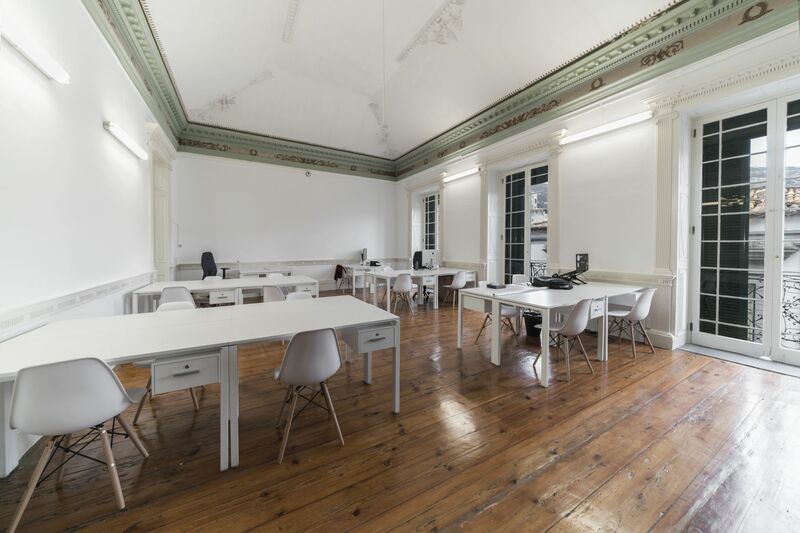 Cowork Funchal has received your membership enquiry and will be in touch with you soon.